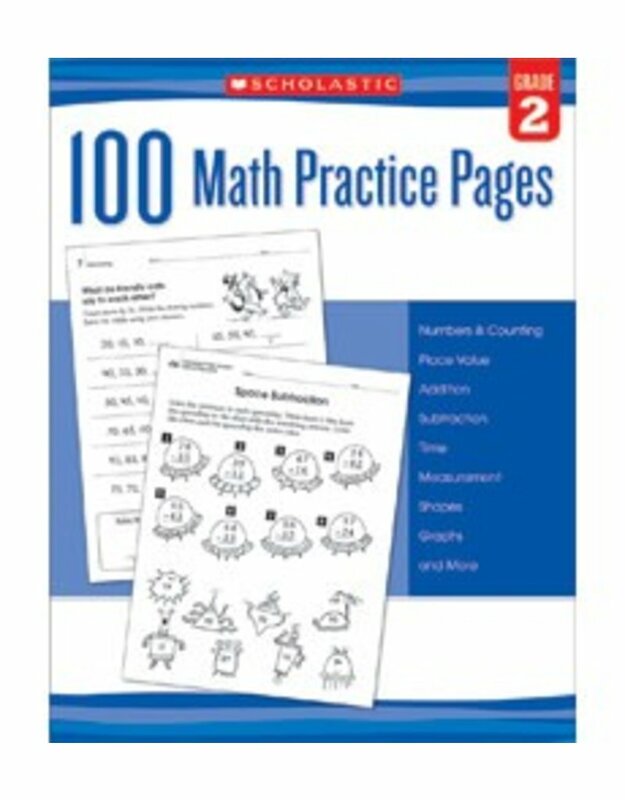 Reinforce grade-level, standards-based math skills with this collection of 100 eye-catching, reproducible practice pages. The pages can be used any time students need to work independently and are formatted to boost motivation and fun. The perfect way to support students who need extra practice with numbers and counting, place value, addition, subtraction, time, measurement, shapes, graphs, and more!